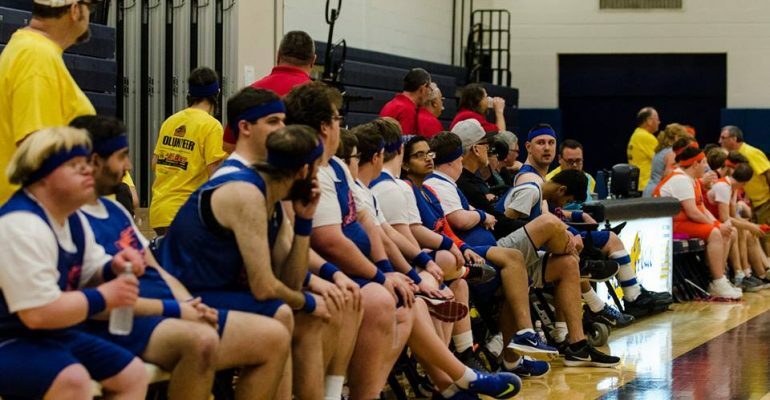 We had an amazing Hot Shots Game this year. Special thanks to Sweet Home High School and the athletic department for hosting our game again this year. We want to thank the many guests who came to watch and cheer on our athletes. We want to thank all of our sponsors and volunteers. We also want to thank everyone for purchasing and/or selling raffle tickets. It was an awesome success. Congratulations to all of our winners!!! Thanks to everyone for all of your support. Check our our photo gallery for some basketball pics.